Evoker | Go Team Sweet! Hey! 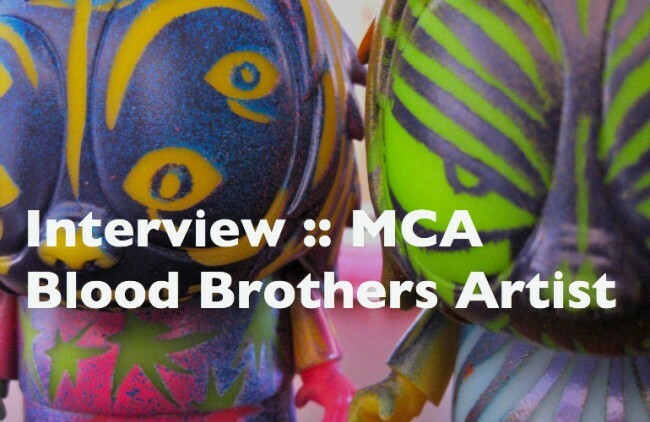 Check out this interview with MCA on Wootini Gallery’s website! Or click on the image below to read it! 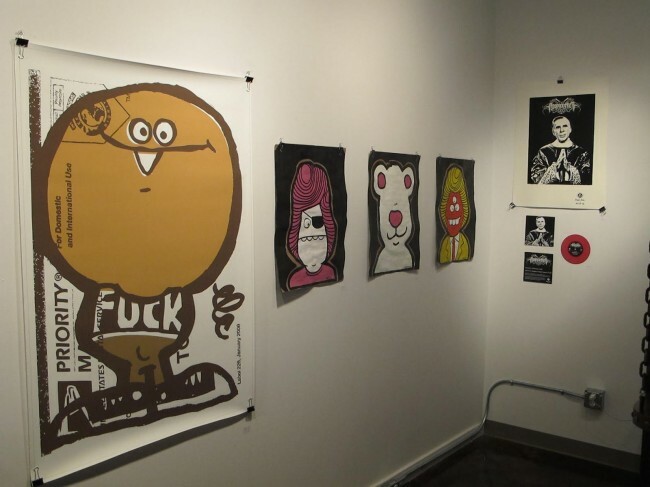 Also have a look at some of the artwork by EVOKER, Abe Lincoln Jr. and MCA hung on the walls at Wootini! For more images and to check out this rad Zorlac inspired piece (below) by Evoker check out his blog where you can find more photos of the exhibition! And in another fun and unrelated note check out this tumblr featuring Adventure Time inspired artwork! 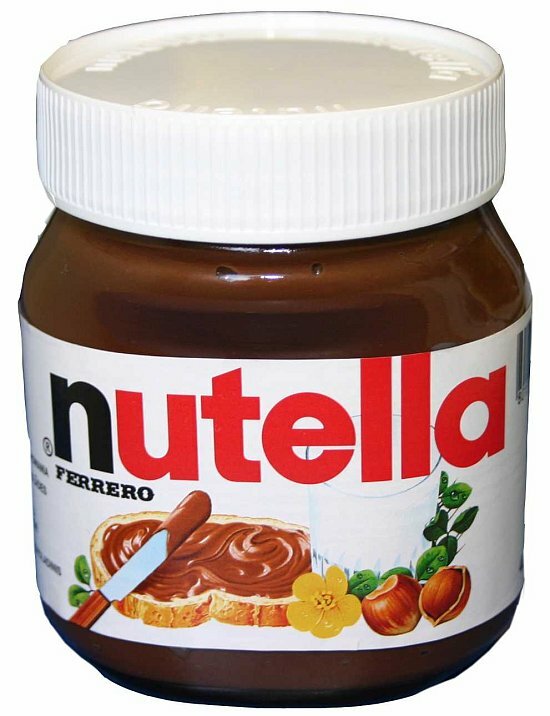 It is best viewed whilst eating some Nutella. Stay tuned for a new Morph Magazine article and a blurb about my trip to Orlando where I got to hang with super wickedly talented artist Dolla. 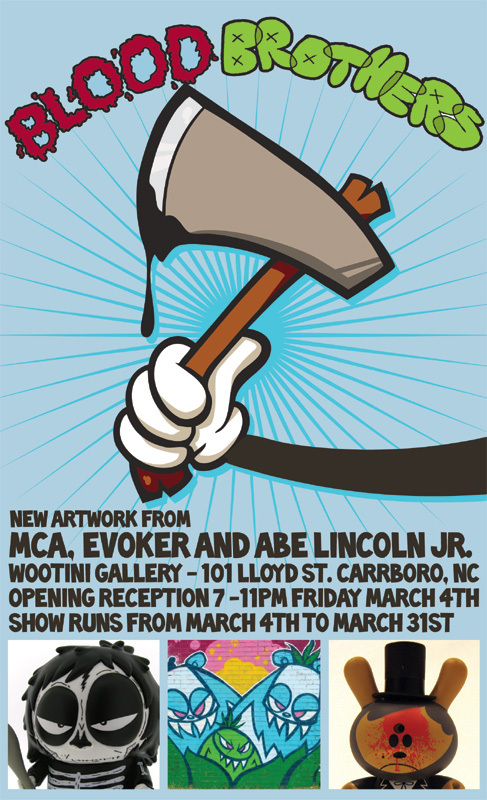 Wootini Gallery is proud to present Blood Brothers, a group show by a trifecta of talent: Abe Lincoln Jr., Evoker & MCA. 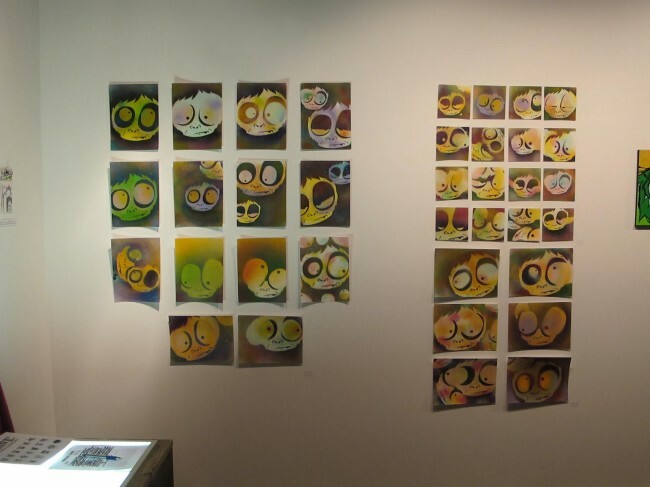 It was inevitable for these artists’ mischievous, cute, strange and wonderful work to come crashing together in one show. You can see their artwork publicly, lining the streets on stickers, in galleries around the world and in boutiques on vinyl art figures for Toy2R and Kidrobot. 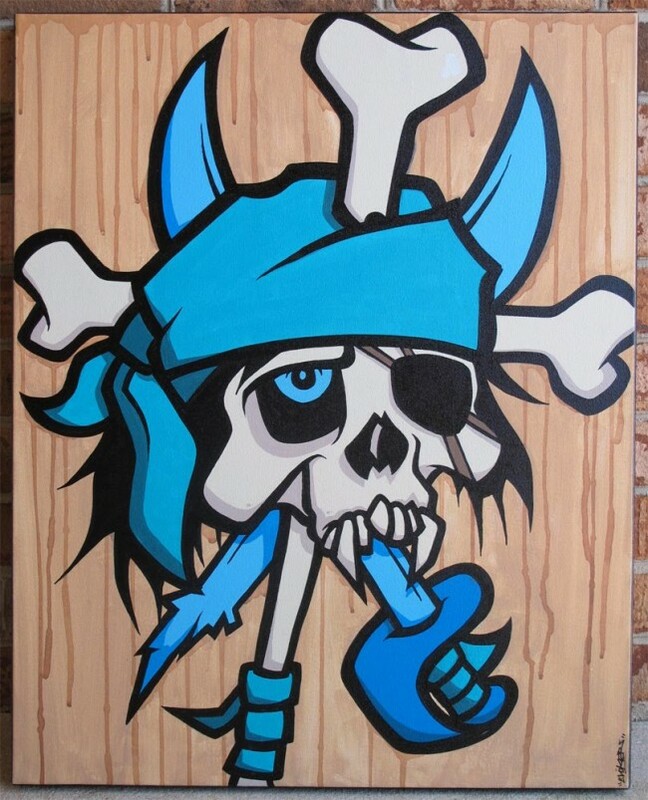 All influenced by popular culture and cartoons, yet each with a distinct art style that translates fluidly from the streets to canvas to vinyl. Blood Brothers will feature prints, stickers, original paintings, and customized designer figures. Here’s a video I made featuring artist Evoker throwing up some paint in North Carolina. Featuring Tommy Ill’s “Best Damn Evening” track.